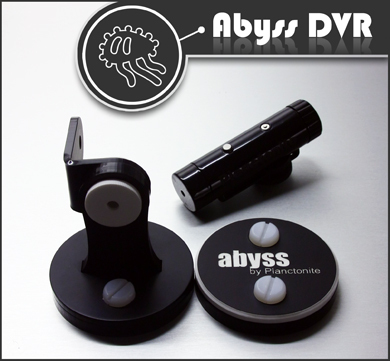 The Abyss DVR is an autonomous device from Planctonite that allows the hobbyist to record underwater activity in their aquarium. 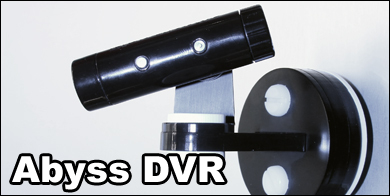 No longer do you have to deal with reflections off the glass, or shooting directly straight on so that the image is not distorted, Abyss DVR will take care of everything for you. 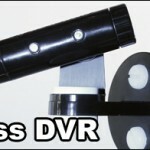 This DVR camera will actually attach to your aquarium with a magnet. The unit offers 2 hours of internal memory recording time and is controlled by a RECORD and STOP buttons. 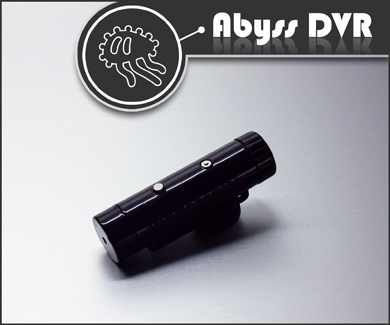 Once you are done, a mini-USB 2.0 will connect the Abyss to your PC or Mac, and an AVI file can easily be transfered and viewed, without any compatibility issues. Want more? 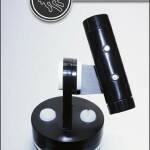 Ok. With the help of the included accessories, you may also take this little gadget snorkeling or diving. 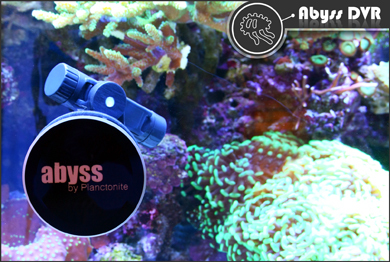 Simply attach the unit to your goggles and you can capture your underwater experience up to 10 meters. Not enough? 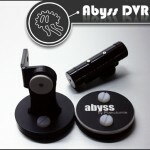 Alright…how about taking the Abyss DVR with you skiing, skydiving, skateboarding or on any other extreme sport venture you can think of. The possibilities are endless. 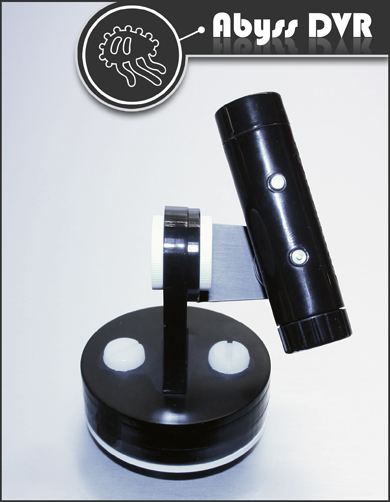 Earlier this week, we reported that Reef Tools sponsor Aquarium Specialty is set to distribute Planctonite products.